Decorate a donut with frosting and toppings. 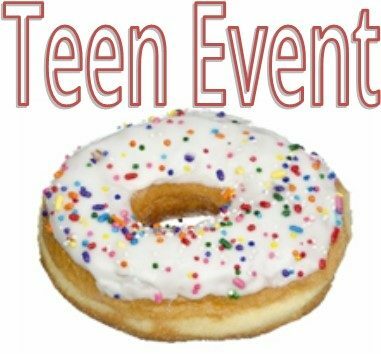 Play donut trivia to win donut themed prizes for all hungry teens! Please register by clicking the calendar link.